The Tracy Aviary is one of two free-standing aviaries in the United States. Who knew there were only two like this? 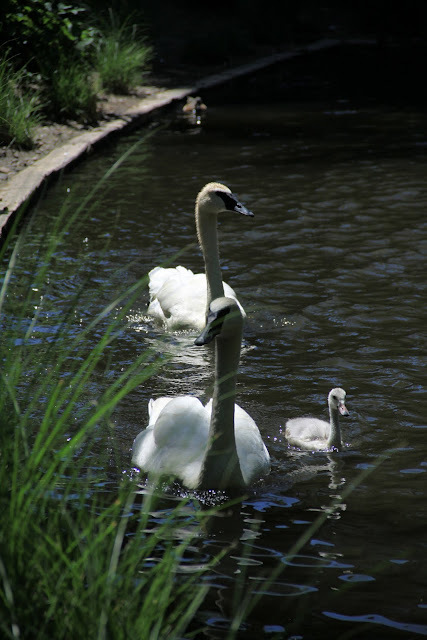 It has been open to the public since 1938, started by a charitable act of Salt Lake City banker Russell Lord Tracy who donated his private bird collection to Salt Lake City and its children. 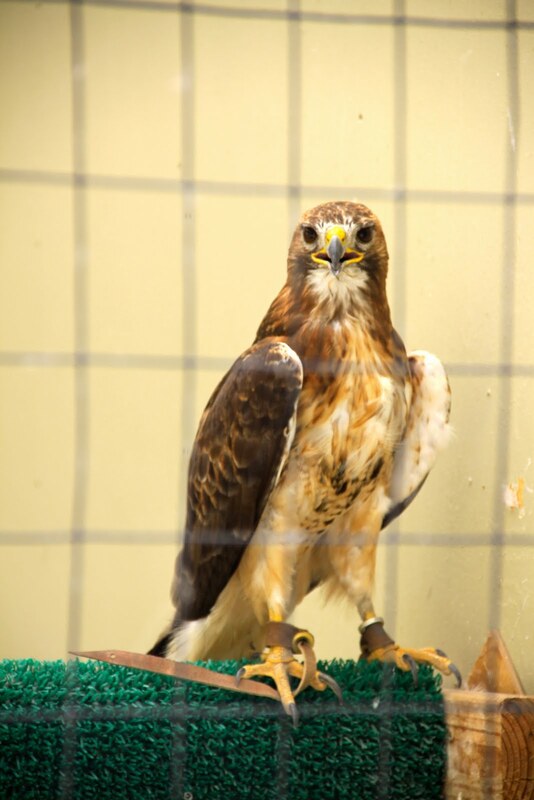 That donation started the aviary which today sits on 8-acres of land in Liberty Park and has approximately 400 birds representing 135 species, many of them rare or endangered. 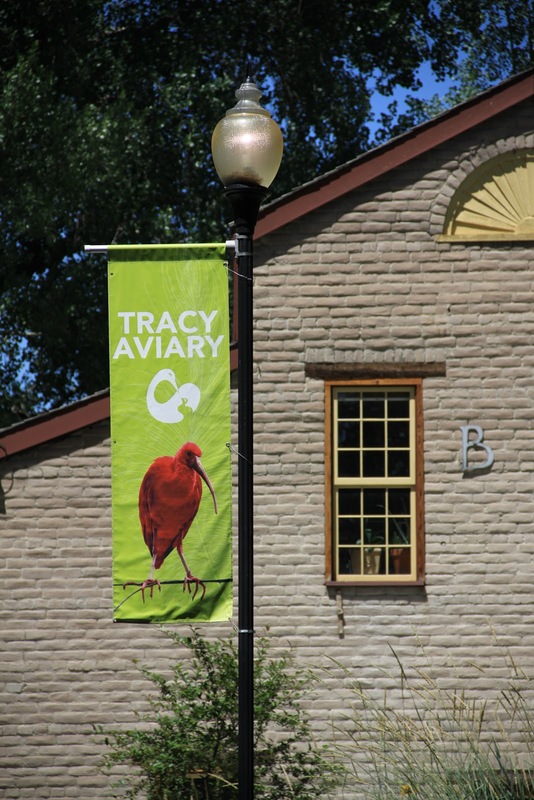 The Tracy Aviary has been expanding since 2005 guided by a master plan for all bird exhibits to represent bird habitats north and south along the Western Hemispheric Flyway - the migratory route used by bird species that frequent the Great Salt Lake and other Utah areas. Here are some photos from today's visit to the aviary. Enjoy!